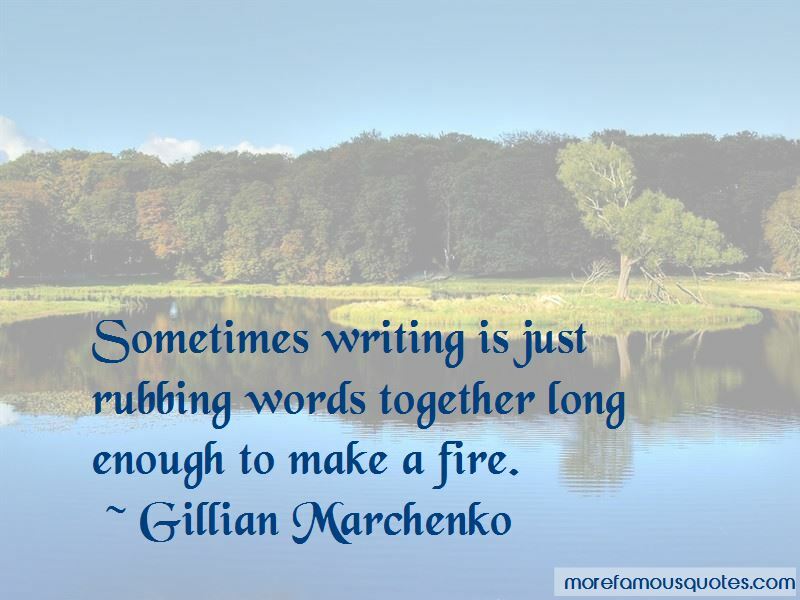 Enjoy the top 5 famous quotes, sayings and quotations by Gillian Marchenko. 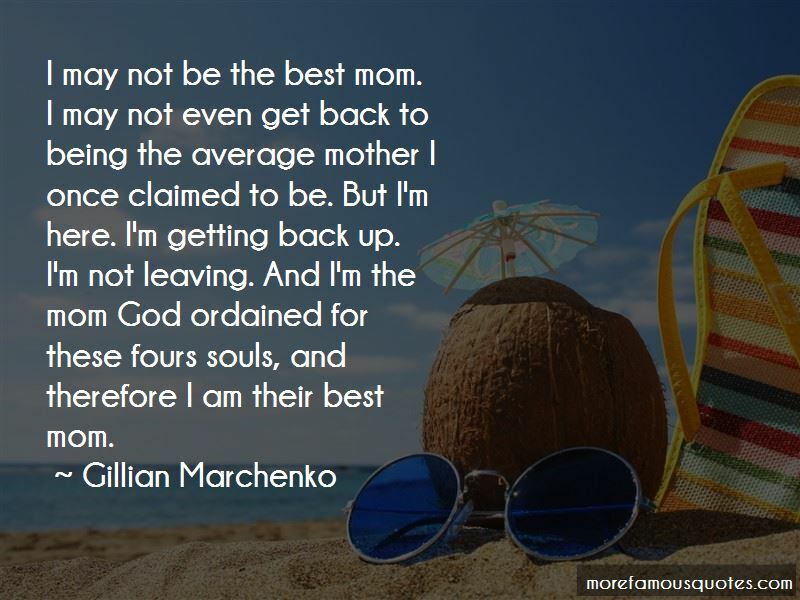 “I know of other mothers who have children with disabilities,and right away they loved them and decided to fight for them. 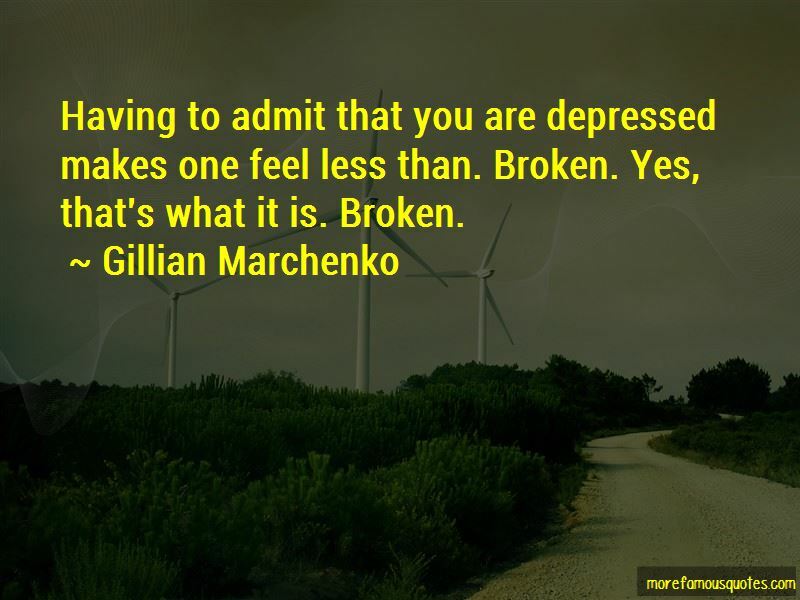 Want to see more pictures of Gillian Marchenko quotes? 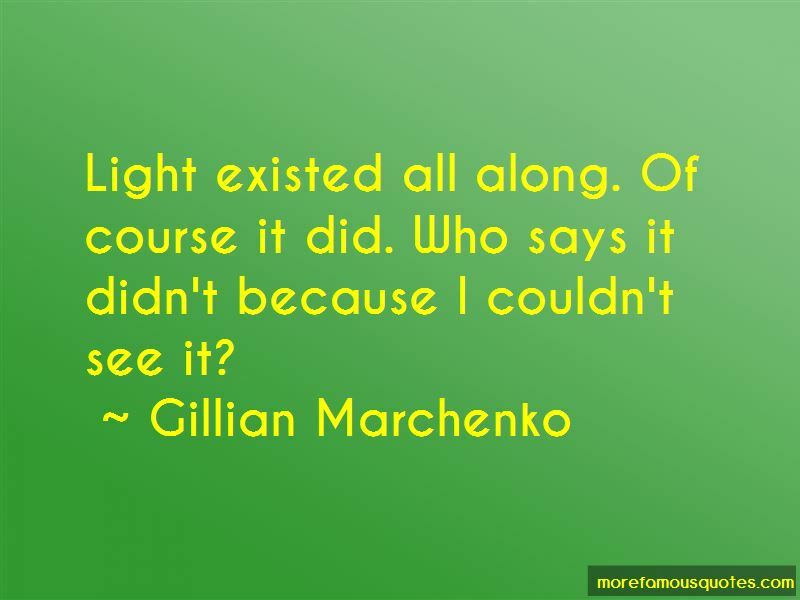 Click on image of Gillian Marchenko quotes to view full size.